Payroll is an important tool that manages the details like the total amount of money that is paid to the employees. Simply put, it keeps a record of the employees’ salaries, wages, bonuses and also the withheld taxes. Hence, payroll plays a vital role in the smooth functioning of an organization. The primary objective of payroll is to ensure that all employees are paid accurately and on time after taking into account the correct withholdings and deductions. Also, the withholdings and deductions are to be remitted in a timely manner. 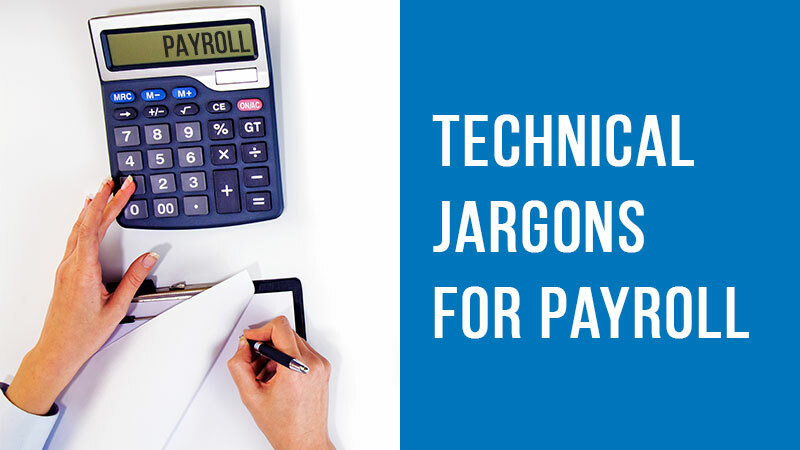 Here’s an overview of what payroll is all about and the various concepts related to it. Payroll is the sum total of the compensation that a business should pay its employees on a given date or for a said period. It can be defined as a list of all the employees working in an organization. In addition, it may also refer to the process of calculation and distribution of wages and taxes. 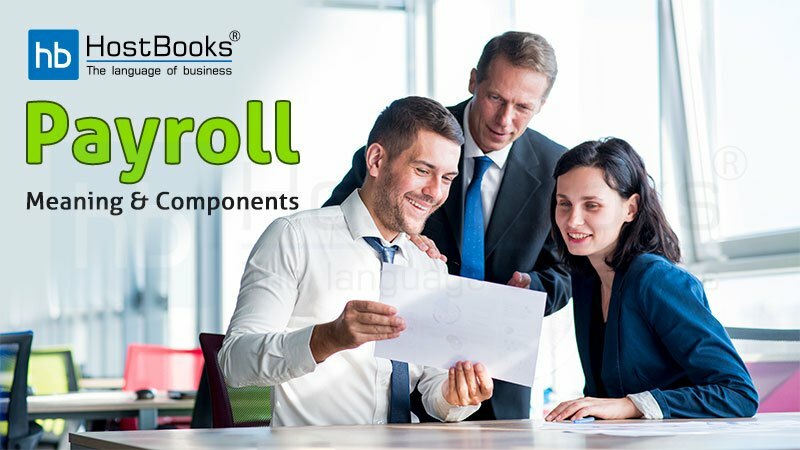 What are the components of Payroll? In addition to the compensation paid to the employees, payroll also includes the details of all the employees in an organization like names, addresses, social security numbers, and tax deductions. A part of the benefits being paid to the employees like health insurance, retirement plans may be deducted from the employees’ gross wages. These deductions are then taken into consideration while calculating the taxes. Payroll also keeps a track of the working hours of the employees. This enables the organization to pay the correct amount of salary in accordance with the number of hours worked. It also helps you know the quantum of efforts put in by the employees. The fixed amount to be paid to the employees on a monthly basis is known as salary. On the other hand, wages are based on the working hours. A specific rate of pay is set up for each hourly employee. The total wages are calculated by multiplying the rate of pay with number of hours the employee works. Payroll also keeps a track of the time that the employees take off for vacations or as a sick leave. It is an important component of payroll as the company must keep a record of the total time off taken by the employees in an organization. Some organizations pay an overtime to its employees for the extra hours they work. Generally, the overtime hours begin after an employee works more than 36 hours a week. It is one and a half times the normal rate of pay. An employee may have some additional sources of pay as well. For example, an employee may be entitled to receive an additional pay in the form of commission or a bonus pay. A service worker can also receive some service tips. Payroll taxes are deducted from the wages of all the employees. The amount to be deducted by the way of taxes depends on the total earnings of an employee and the allowances that he claims. These are a type of compensation and includes education assistance, employee discounts, retirement plans, health insurance, etc. The benefits offered by the company to its employees are a part of payroll and some of these benefits are taxable. The Gross pay is the total sum to be paid to an employee. Net pay is an employee’s pay after taking into account all the deductions. Simply put, net pay is the take-home salary of an employee. What are the different ways to run a Payroll? Under this, the payroll work is done manually. This option is really time-consuming and hence should be avoided. However, it can be used by the small-scale organizations. If you wish to concentrate on your core business activities, then outsourcing payroll to a payroll accountant would be the best option. The accountant will take care of all the payroll activities. The advantage of using a payroll software is that it automates most of the work like the calculation part and increases the efficiency of the business. But, it’s really important to go for a software that reduces the compliance time and improves your performance. Hence, it can be concluded that payroll is important for any business irrespective of its size as it manages the compensation of the employees, their details and much more. It might get complicated at times, therefore a business should go for the payroll services that would make the work absolutely simple.